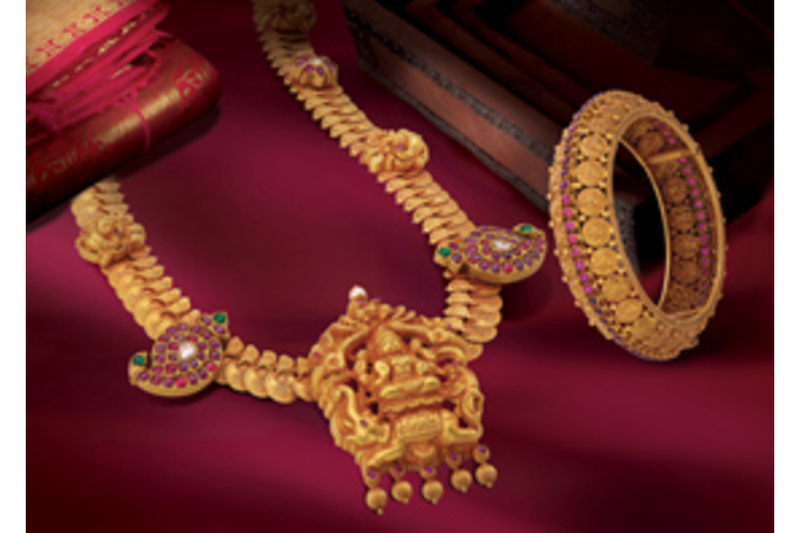 Kerala-based Jeweller A Geeri Pai Gold & Diamonds plans to open a series of showrooms in India and abroad in two years. It is opening second outlet in Kochi which it claims to be the state’s largest jewellery showroom, on August 19 with an area of 16,000 sq ft. Collections of Italian, Persian and Singapore ornaments will be available at the showroom.